NRG GLASS are a family run business manufacturing and installing bespoke secondary glazing. 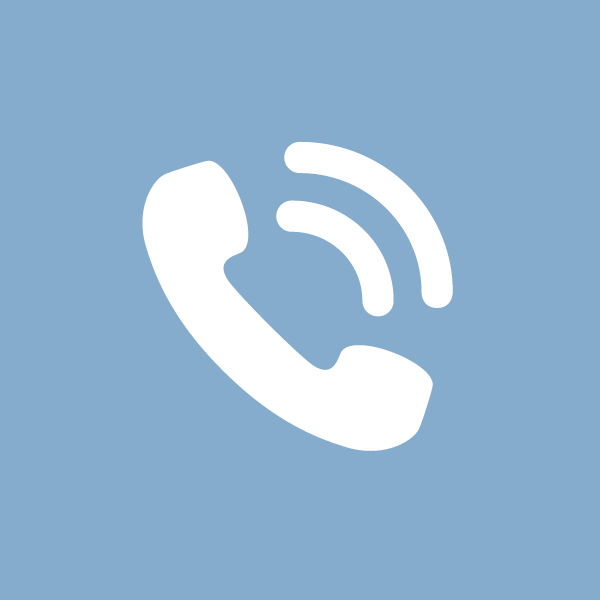 Serving Essex, Suffolk, Hertfordshire and London. 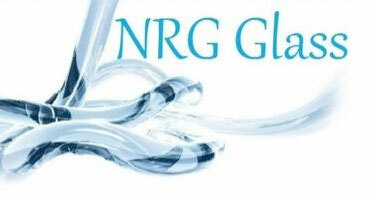 NRG GLASS Manufacturers and Installers, London is owned and run by father and son Geoff and Rob Noble. Geoff has 40 years experience of aluminium fabrication and Rob has 15 years experience of installing secondary glazing. 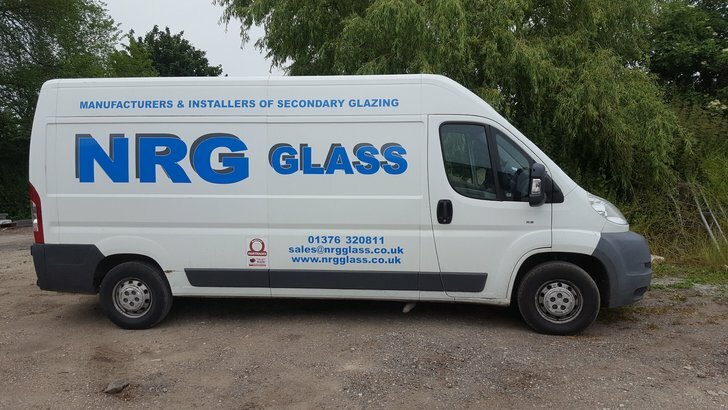 We teamed in 2010 to start NRG GLASS to combine our expertise and experience to manufacture and install very high quality secondary glazing. Our typical type of client at NRG GLASS are home owners of listed buildings and property's in conservation areas of London, these type of property's cannot change their primary windows, so the best way to improve the thermal rating of their windows is to install secondary glazing which is also an excellent sound insulator. NRG GLASS are proud members of FairTrades & Trust Mark, giving our customers peace of mind that FairTrades & Trust Mark members have successfully completed a rigorous vetting procedure. All of our secondary glazing products are made here in our own factory, enabling us to control our high quality from manufacture through to fitting. NRG GLASS offers a bespoke secondary glazing service at an affordable price. NRG GLASS Manufacturers and Installers offer a bespoke secondary glazing service at an affordable price. Our super slim secondary glazing system is tailor made to your existing windows, we can also powder coat the frames any colour making the secondary glazing virtually impossible to see from the outside and extremely discrete from the inside.